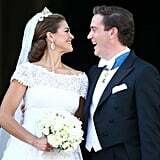 Sweden's Princess Madeleine Marries a US Banker in Lavish Royal Wedding! 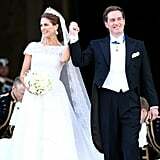 The country of Sweden celebrated today with the wedding of their Princess Madeleine. 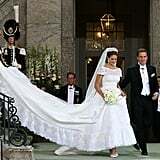 The youngest daughter of Sweden's King and Queen married New York banker Christopher O'Neill in Stockholm. 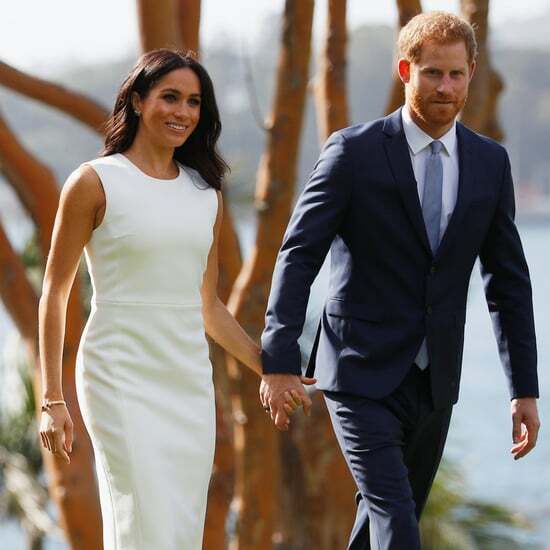 The now-newlyweds met in New York City, where the princess had moved in 2010 following a previous broken engagement. 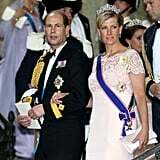 During the ceremony, Madeleine read her vows in Swedish, while Christopher read his in English. 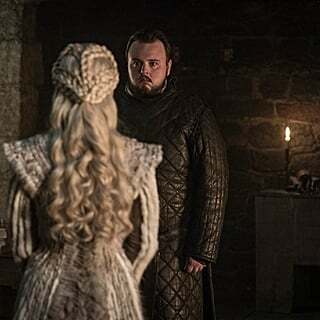 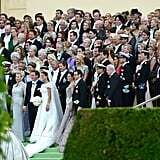 The 30-year-old princess was dressed in a lace gown designed by Valentino Garavani, and the designer was among the many VIP guests that included other royals from around the world like Princess Charlene of Monaco and England's Prince Edward. 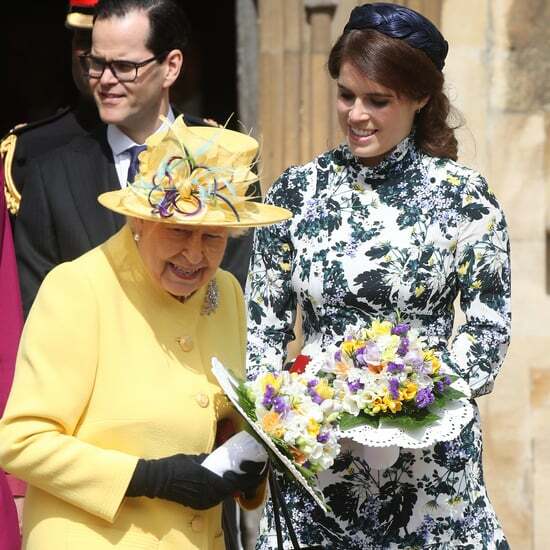 Of course Princess Madeleine's family was also there to help her celebrate. 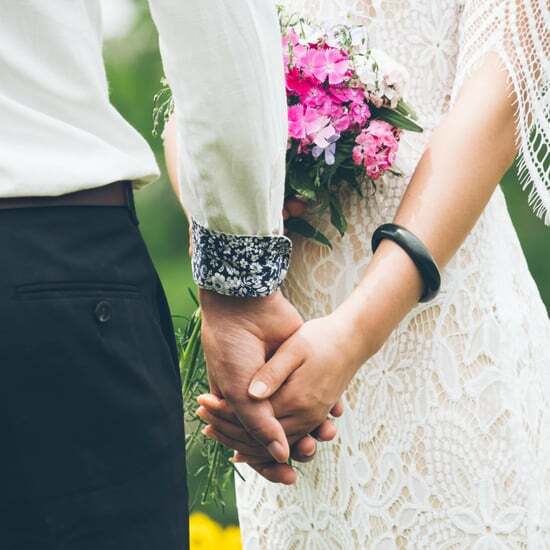 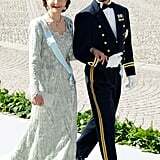 Her father, King Carl XVI Gustaf walked her down the aisle, and her mother Queen Silvia stayed close to her son and Madeleine's brother, Prince Carl Philip. 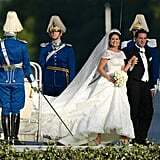 Madeleine's older sister, Crown Princess Victoria, also enjoyed the festivities with her adorable one-year-old daughter Princess Estelle and husband Prince Daniel. 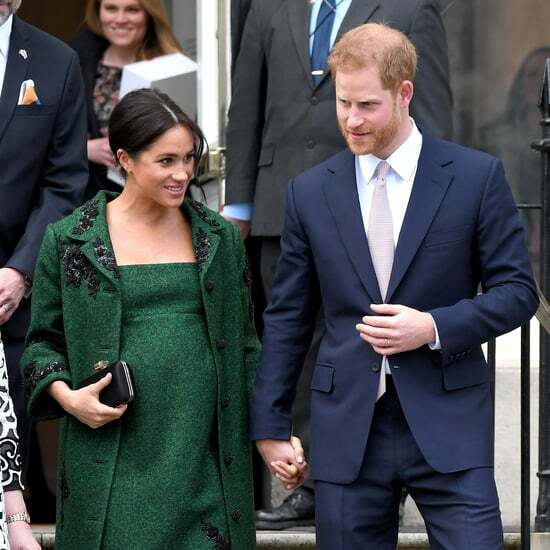 It's been a busy week for those three, who celebrated Sweden's national day at the royal palace on Thursday. 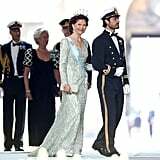 See photos of Sweden's royal wedding and the evening banquet that followed now!